Pharma Marketing Blog: Speedy Drug Approval Versus Safe Drugs: Can We Have Both? 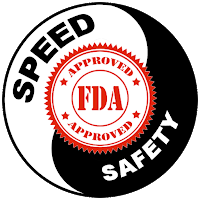 Speedy Drug Approval Versus Safe Drugs: Can We Have Both? More user fees paid to the FDA by the drug industry and the push for less rigorous scientific proof in clinical trials may lead to faster drug approvals, but also more deaths due to side effects. Where’s the balance between speed and safety? 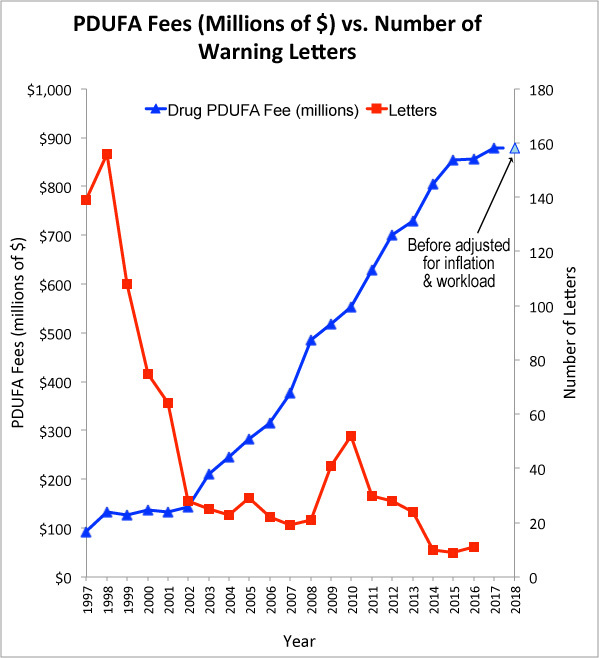 For the last few years I have been tracking data from the FDA regarding how much money it collects from the drug industry in prescription drug user fees to see those payments influence more than just how quickly the FDA is able to approve new drugs for marketing. But the fees seem to be working. 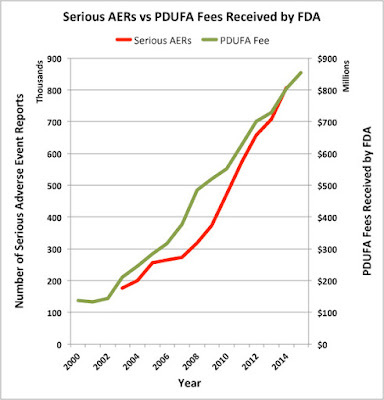 In 1992 it took the FDA 19 months on average to approve new drug applications. Today, when user fees account for about 70% of FDA's budget for the review of new drug applications, it takes the FDA only 10 months to approve a drug for marketing (see here). But what about drug safety, which is the other responsibility of the FDA? 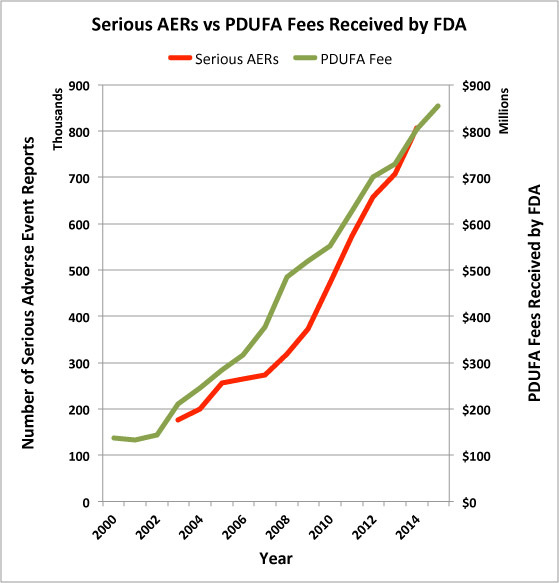 The rise in drug user fees is paralleled by a dramatic rise in adverse event reports received by the FDA. The latest data regarding the number of Adverse Event Reports received by FDA is from the first quarter of 2015 (see here). During that quarter, FDA received almost 45,000 adverse event reports involving deaths. It could be, therefore, that there were nearly 180,000 deaths due to drug adverse events in 2015. Who knows how many people died in 2016! I know there may be 40-50,000 of drug overdose events per year, including illegal drug overdoses. Even if these were reported to the FDA in adverse event reports, it is still only a fraction of the number of deaths NOT related to overdose caused by legally prescribed drugs. Many experts believe that faster drug approvals based on less rigorous scientific proof will result in more dangerous drugs reaching the market, which will mean more deaths from adverse events.